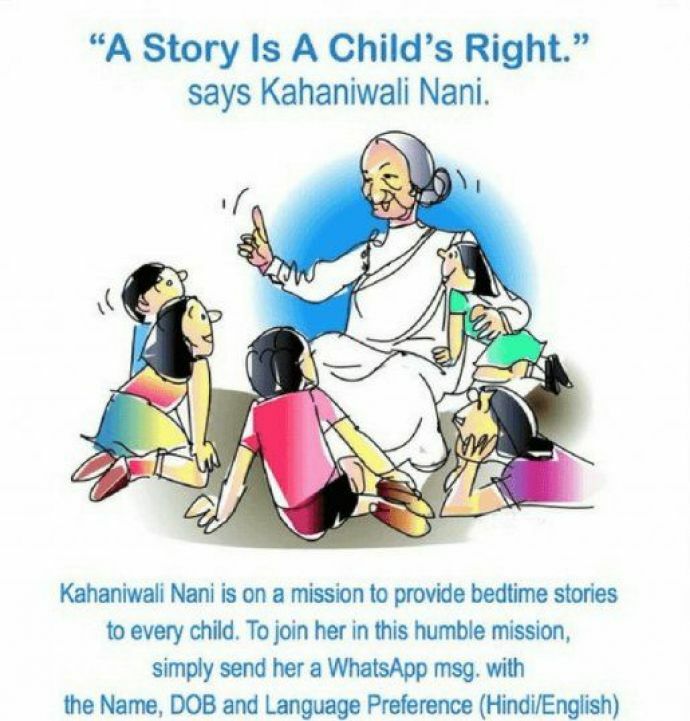 Kahaaniwali Naani has 6000 grandchildren across the globe. Alice in Wonderland, is what my parents call me and the story of this nick name goes back to my childhood. Growing up, story time was my favourite time of the day. Bedtime stories evoke so many fond childhood memories! I remember eagerly waiting for my grandparents to finish their work so that they could indulge me in a story and transport me to the land where Krishna and Goldilocks are my buddies! Ah, the good old days! What has changed with the coming of nuclear families is that a lot of children don’t know what it is like to live with grandparents and their little stories. In a way, an entire generation is missing out on a very important childhood experience. 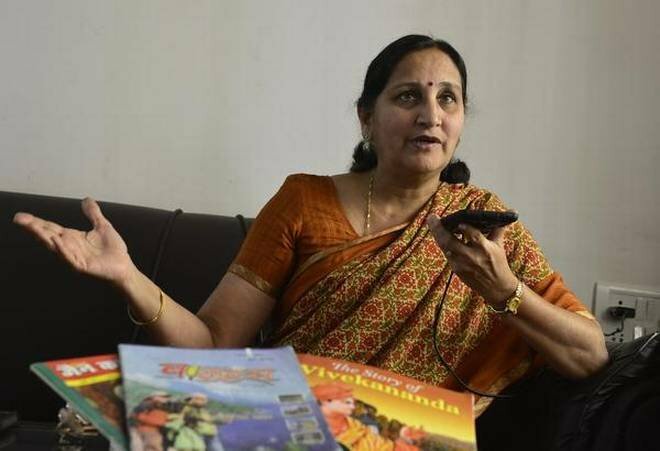 Sarla Minni, a doting grandmother and a retired teacher based in Bengaluru is trying to reinvent bedtime stories by blending technology and tradition. The retired teacher records common and uncommon folk tales for children who don’t live with their grandparents. 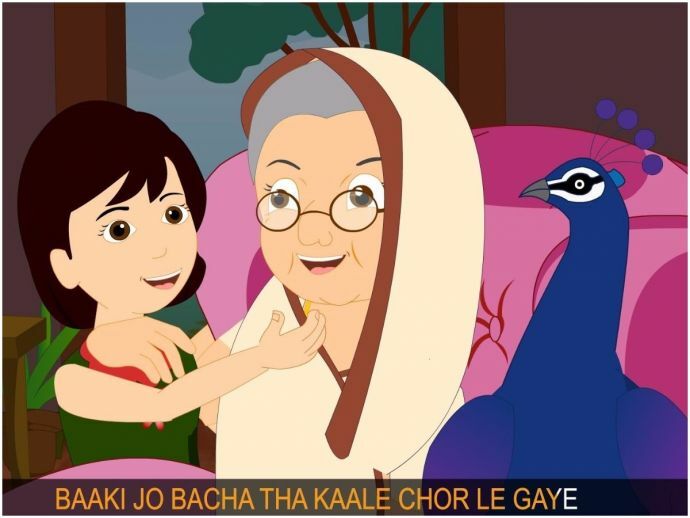 She shares these stories on WhatsApp to more than 6000 children across the world. It all started when she used to record stories for her grandson, grand-nephews and nieces. Parul Rampurya, one of her nieces, shared these recordings with her friends and they soon became very popular. She suggested Minni to make it a weekly feature and share it with a wider audience. 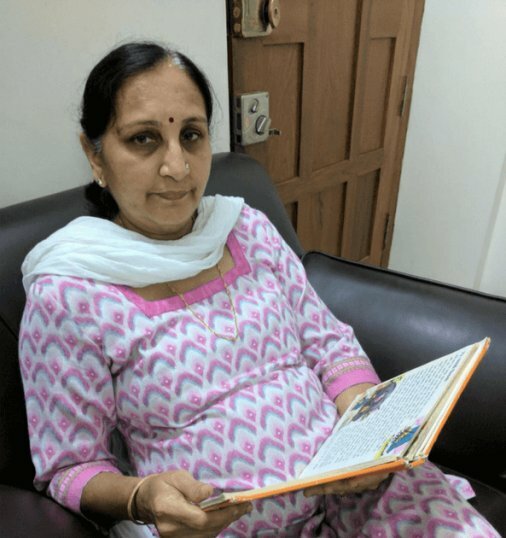 The overwhelming response encouraged her to send her audio recordings to her subscribers on WhatsApp and this is how Kahaniwali Naani came into being. Her 8 minute long recordings are mostly folk tales and fables. With nuclear families becoming more and more popular, there is not much scope for children to bond with their grandparents. With her stories Kahaniwali Naani is trying to bridge this gap in the most unique way. One of her fondest memories is that of what her stories meant to a Kashmiri woman. “She said that she lives with her family in a small town, just 30 km from the border. They have no formal schooling system and very irregular Internet and mobile connectivity. She told me that whenever they are able to connect to the Internet, the children look forward to listening to my stories. She said that she uses my stories to teach her children basic concepts in literacy and numeracy,” Naani shared. She feels that stories are every child’s birthright and wants to reach as many children as she can. I am sure reading about this unique and beautiful initiative will bring a smile on your face!